Waqar CPO by Swiss Arabian is one of the unique fragrances that is most popular in USA for having special traits to define one’s personality having a calm and leathery base and being joyful and naughty outside. It comes in an ethnic golden bottle which creates a mesmerizing effect and intense aroma in the surroundings. This intoxicating fragrance consists of top notes of Grapefruit, Mint, Mandarin which dissipates into spicy notes of strong Rose and Cinnamon. Dry down there are awesome woody fragrance notes which ensures that the tantalizing everlasting aroma. 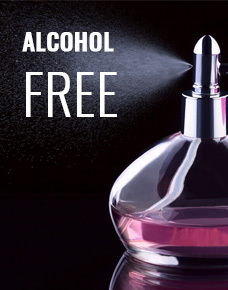 This 100% natural alcohol-free perfume oil is skin friendly. Grab it to feel it!